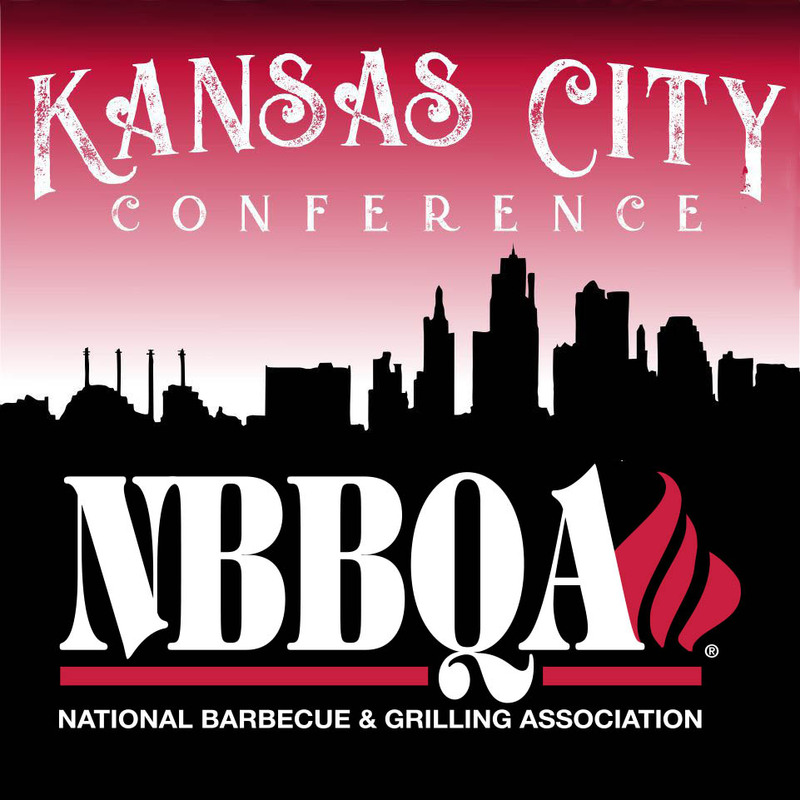 Don't watch form the sidelines, network with fellow NBBQA members. Learn from your peers and external subject matter experts, and yes, there is a little fun involved too. The 2019 Annual Conference is set for April 3rd to 6th. 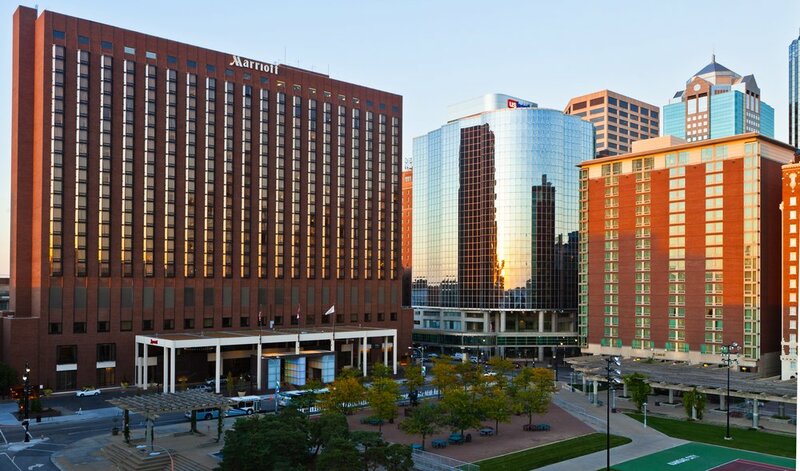 This year it's being held at the Kansas City Marriott Downtown. 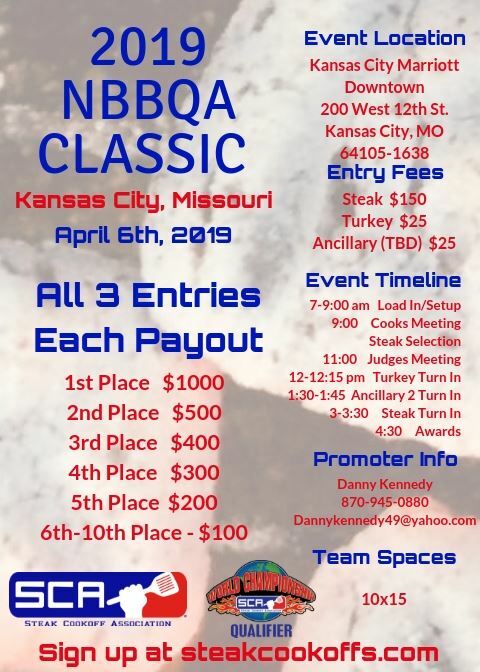 *All NBBQA members tickest are included in the purchase price. Guests will need to Register online.